Banks had attained 73 caps for England between 1963 and 1972, making 200 appearances for England's Stoke City Football Club before he retired from the game. England’s 1966 World Cup winning goalkeeper Gordon Banks has passed away at age of 81, his former club Stoke City said on Tuesday. 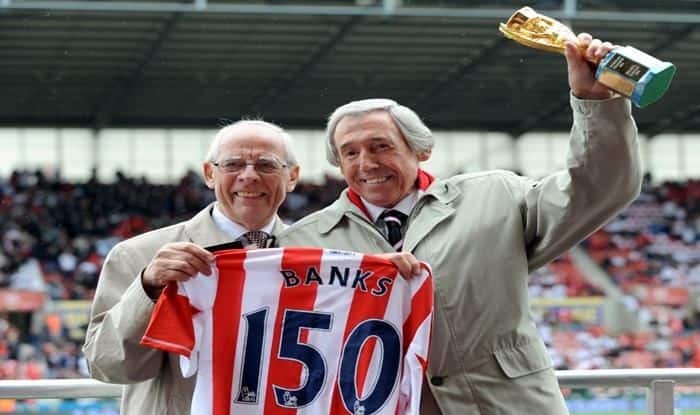 Banks had attained 73 caps for England between 1963 and 1972, making 200 appearances for England’s Stoke City Football Club before he retired from the game due to a car crash, which also cost him the sight in one eye.